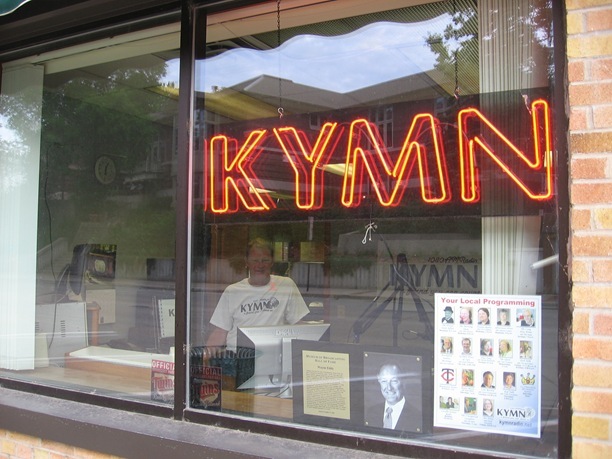 As I drove by KYMN’s studios on Division St. this morning, I noticed that they have a new neon sign in the window. Station manager Jeff Johnson says some people still think their studios are out with their tower in Waterford Township so the sign is to help remedy that. Tim Freeland has a blog post on it.